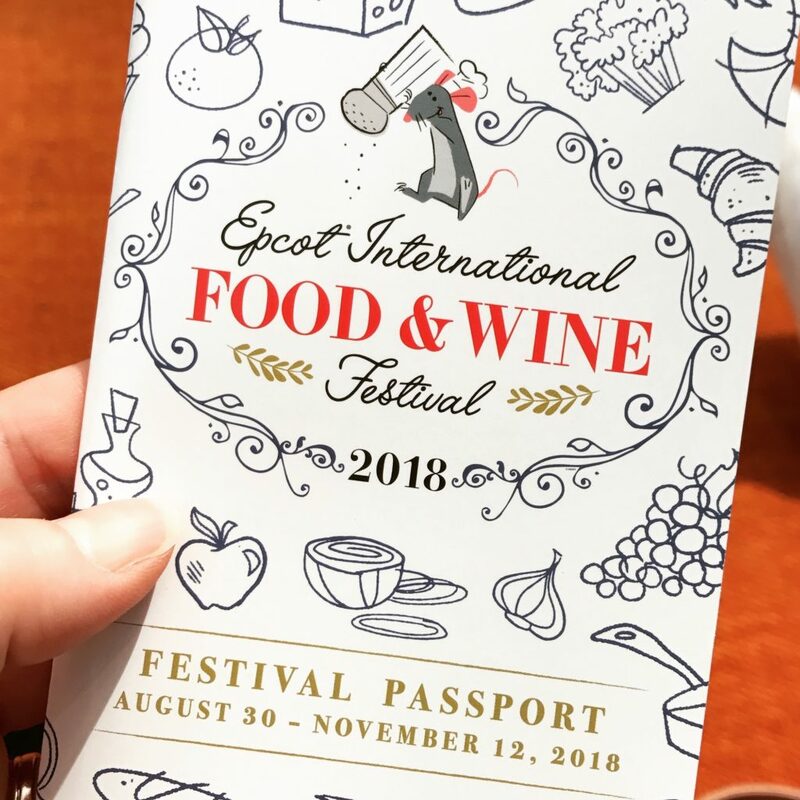 Over the ten years we have lived in Florida with Disney annual passes, we have grown to love the Epcot International Food & Wine Festival more & more. 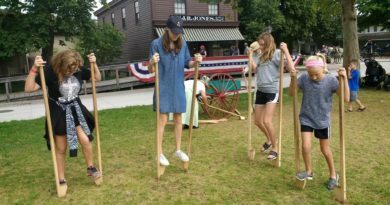 It is definitely our favorite time of year, so when it was extended to over 10 weeks last year, we were happy to have the chance to spend even more time enjoying more food and music. I am sure most people may be thinking we’ve done everything there is to do at Disney, having been annual passholders for 10 years, but it’s actually far from the truth. 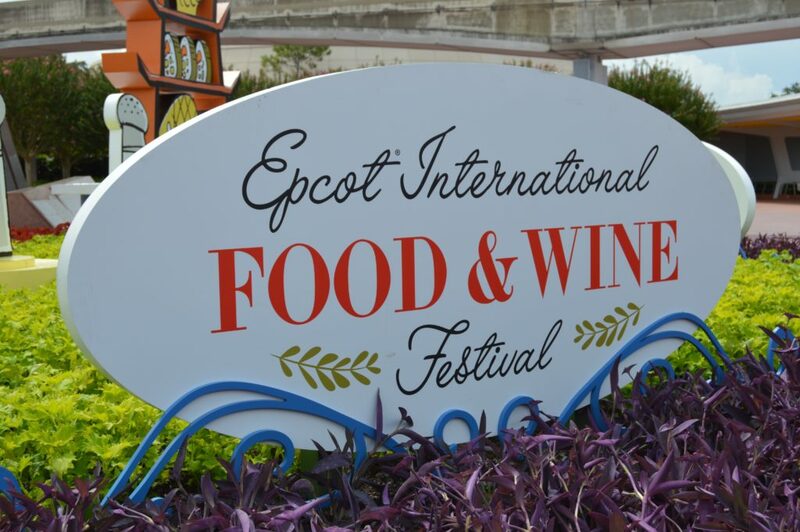 Something new for us this year was attending opening day of Food & Wine Festival. There were several reasons we really wanted to make this happen. Opening weekend was Labor Day weekend, so we knew it would be busy. 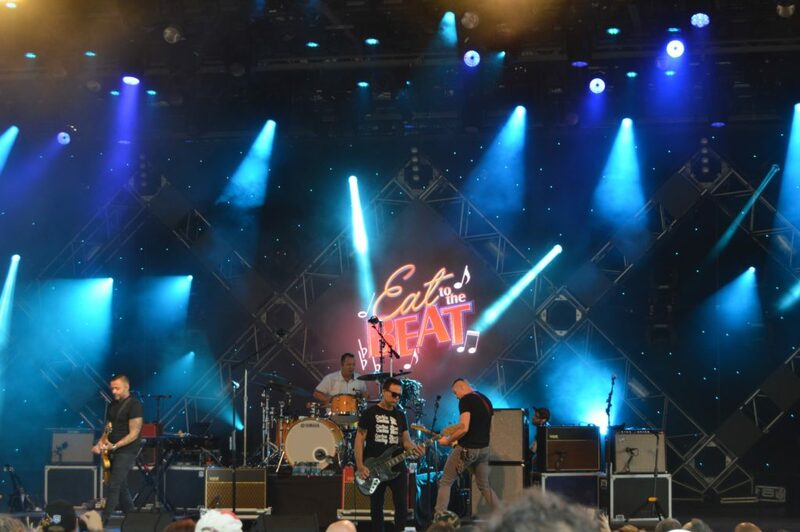 Since opening day was a Thursday, we figured crowds would be lighter, and Blue October was the concert for the Eat to the Beat Series. Also a new band for us to watch. 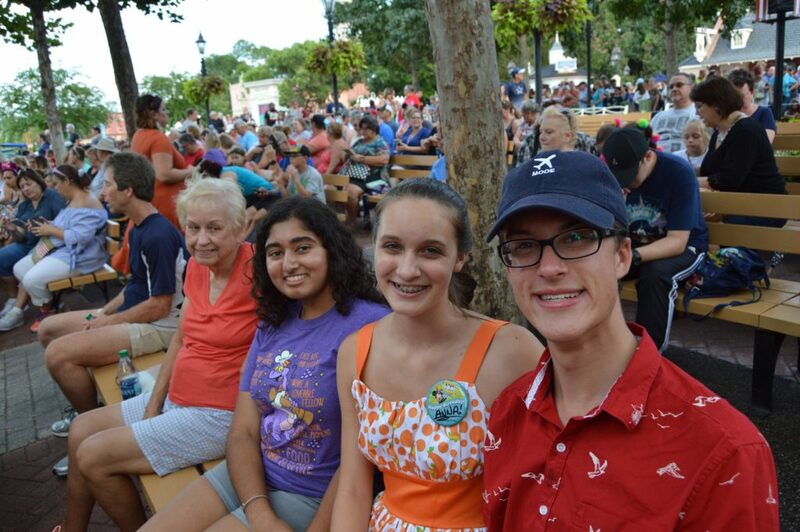 Anna, Jojo, and I headed to Epcot early in the afternoon. First thing we did was grab our Festival Passport, and head to the Disney Vacation Club lounge. 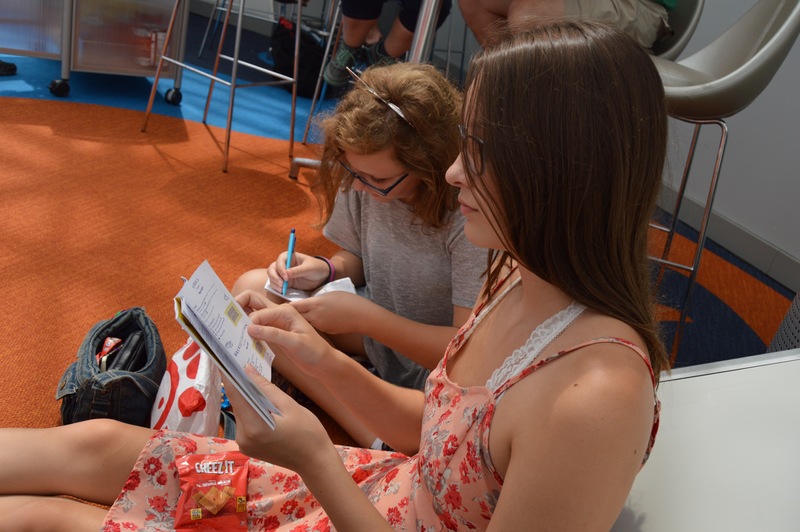 We all looked through our passports to explore the food offerings at all the destinations, and marked all the yummy things we want to try this year. Our first stop was Taste Track. Yes you read that correctly, TASTE Track, not Test Track. This destination is home to several versions of the infamous Croissant Doughnut. 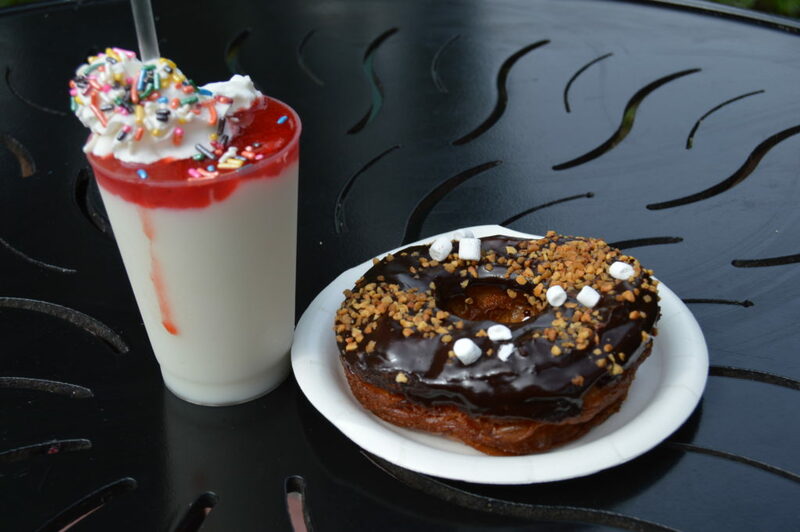 The Croissant Doughnut with chocolate & marshmallows was a unanimous choice, along with the Pancake Milkshake!! Taste and flavor were a hit with the doughnut!! My only disappointment was the freshness. We’ve had the Croissant Doughnut tossed in cinnamon & sugar from the Refreshment Port, and you could tell the difference. I understand they must be pre made in order to have them ready for the busy festival, and it is still great, just would be much better fresh. The Pancake Milkshake had strawberry puree, and was pretty darn good. Had a lightly maple syrup, pancake flavor. 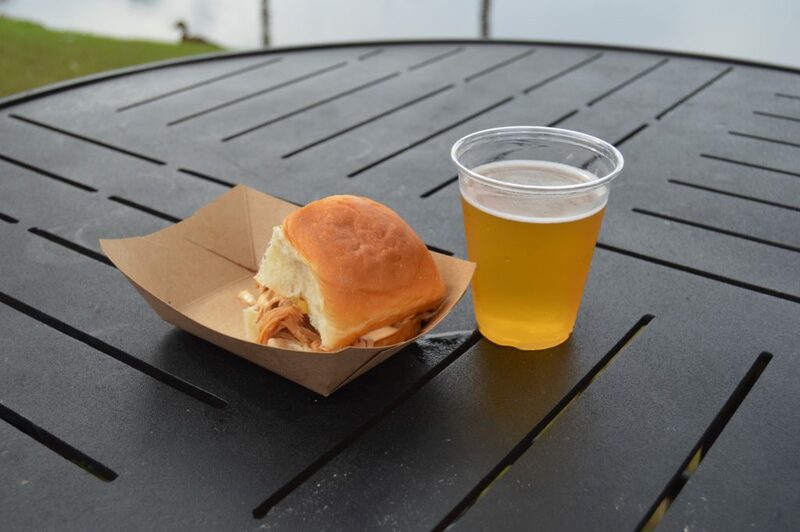 Next stop was Hawaii for the Kalua Pork Slider with sweet & sour Dole Pineapple chutney & spicy mayo. This is one I get every year, at least once!! I paired it with the Maui Brewing Co Bikini Blonde Lager, which was delish! We headed back to the America Gardens Theatre for the Blue October concert. I must admit, I had never heard of Blue October until the concert schedule was released. We mostly listen to our local Christian radio station, so I have not been up much on current, trendy music for about the past 10 plus years. Plus song/artist matching is not my strength. We checked them out on Youtube, and added some songs to our iTunes account in order to enjoy the concert more. 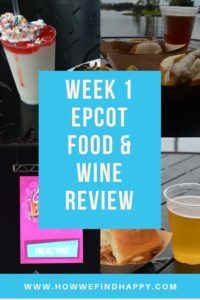 We grew to like several songs beforehand, but as soon as I heard “I Want It” for the first time as their opening song, I knew they would be my favorite newly found band because of Epcot Food & Wine!! Lead singer, Justin Furstenfeld, shared a little on his past of depression and addiction. His passion for speaking openly to help others shows through in their music. Between sets we we strolled around to get some more food. 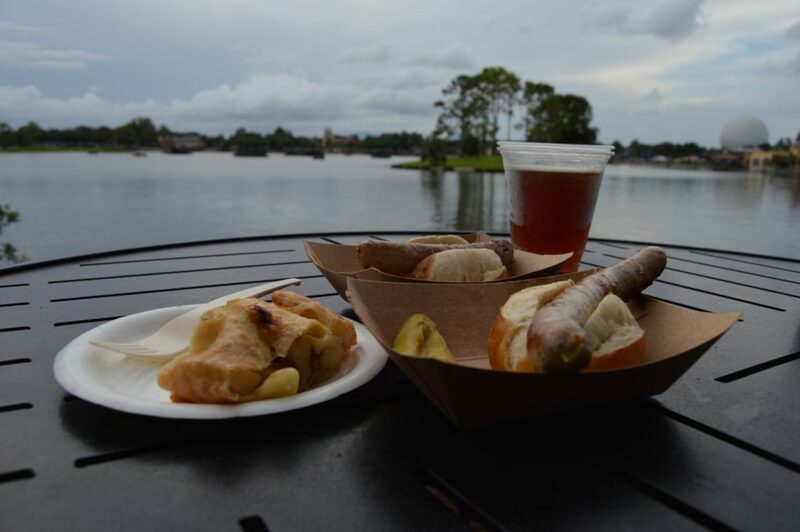 One of our favorites every year….the Germany’s Roast Bratwurst in a pretzel roll, and their apple strudel with vanilla sauce. Side note: the strudel also has raisins, which I had to eat, lol. 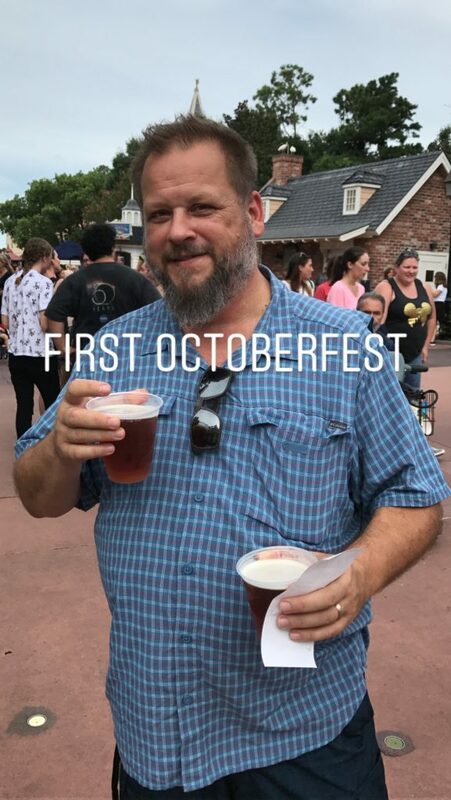 Matt was happy to get his first Sam Adams Octoberfest of the season. 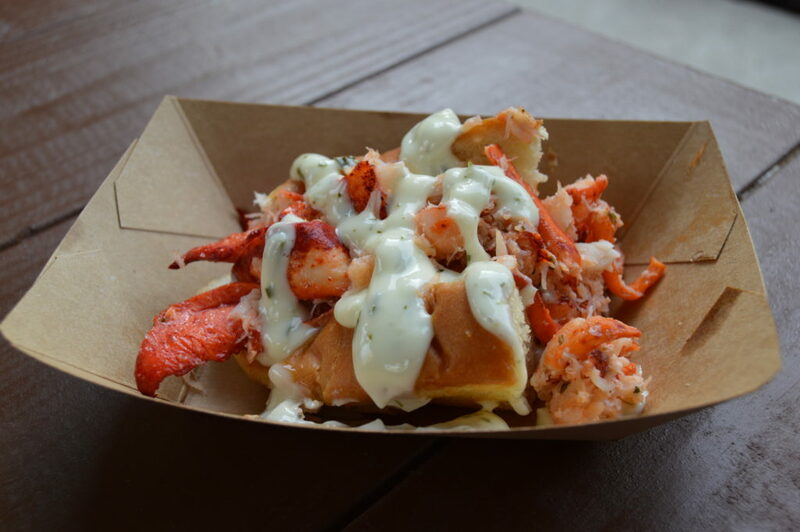 Another yearly favorite is the New England Lobster Roll from Hops & Barley. Not sure if they changed the bread up this year, but we all think it tastes better this year, if that was even possible. Our Annie got to see her favorite Christian band for her birthday, Mercy Me!! How magical is that??? Before dinner, we had time to stop at a couple destinations. 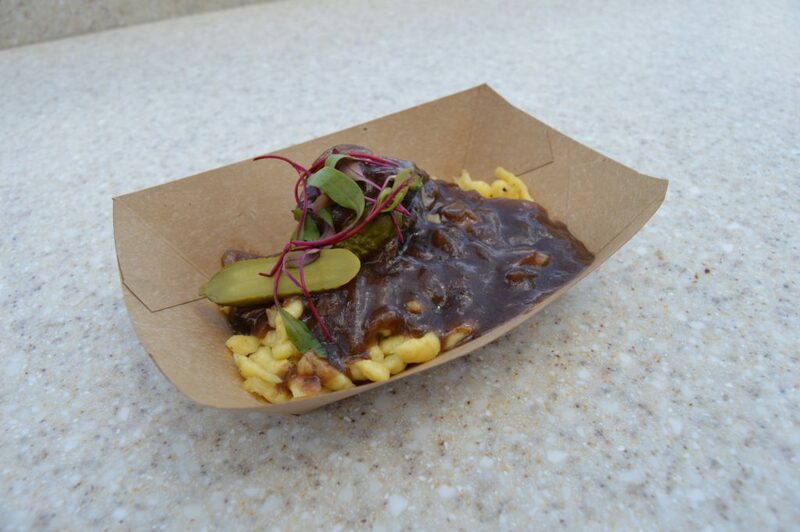 Anna tried the Braised Beef Stroganoff from the Cheese Studio. She even ate the mushrooms!! My mother-in-law wanted to try some desserts, so we went to the Chocolate Studio for some Liquid Nitro Chocolate-Almond Truffle with warm whiskey caramel, and the Sweet Dark Chocolate Raspberry Torte. Both were delicious, and we will definitely be getting the Liquid Nitro again. 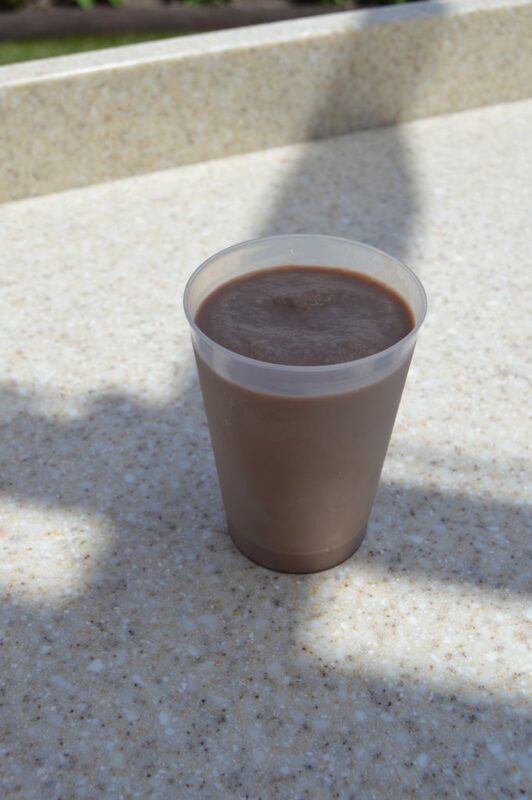 Jojo had the Twinings Pumpkin Spice Chai Tea & Chocolate Shake, also from the Chocolate Studio. A frozen treat, perfect for the heat. We didn’t try as much food, since we had dinner for Anna’s birthday at The San Angel in Mexico. After dinner we headed straight back to get in line for seats to the second set of Mercy Me. This was the day after Labor Day, so typically crowds at Disney slim down, but with this being the first year of no Night of Joy Christian concert events, Mercy Me drew in a very large crowd. No surprise that Mercy Me put on a fabulous show!! We love so many of their songs. Each set ended with the #1 all time Christian song “ I Can Only Imagine” which was also the story behind the most recent, same title, movie release. Anna also got to celebrate with some friends and her grandma. 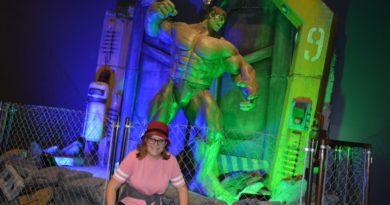 This was Anna’s 11th birthday celebration since moving to Florida, and she has been able to celebrate the past 10 at Disney!! 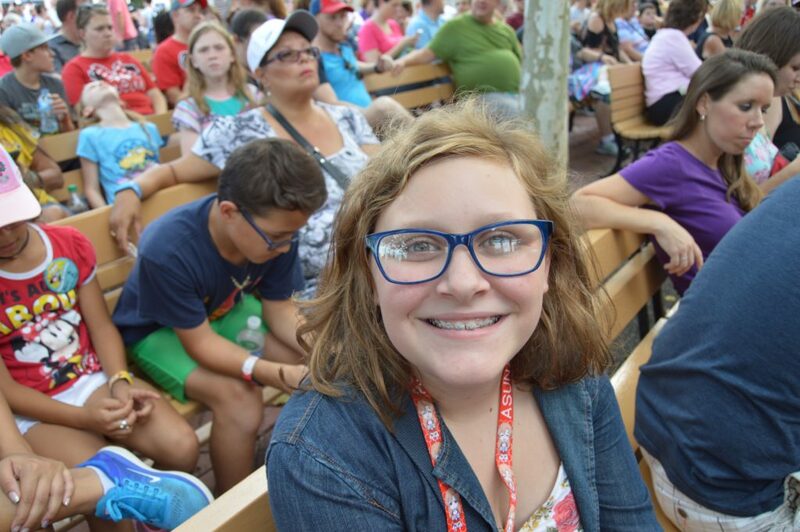 We LOVE these magical birthdays, but most importantly, they are magical family memories. Looks like a great time and the food looked amazing! 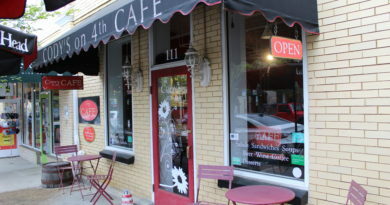 We always have a great time, and the food is top notch, for sure!! How fun! 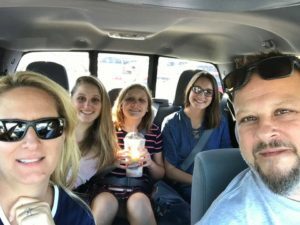 It looks like the whole family had a terrific time! We certainly did. It’s our favorite festival at Epcot!! The Pancake Milkshake looks yummy. Wow, I did not know that the event existed. There is so much do to and it looks like a wonderful time. There is definitely a lot to do during this festival. If you enjoy food, music, and cocktails, this is a must do festival!! 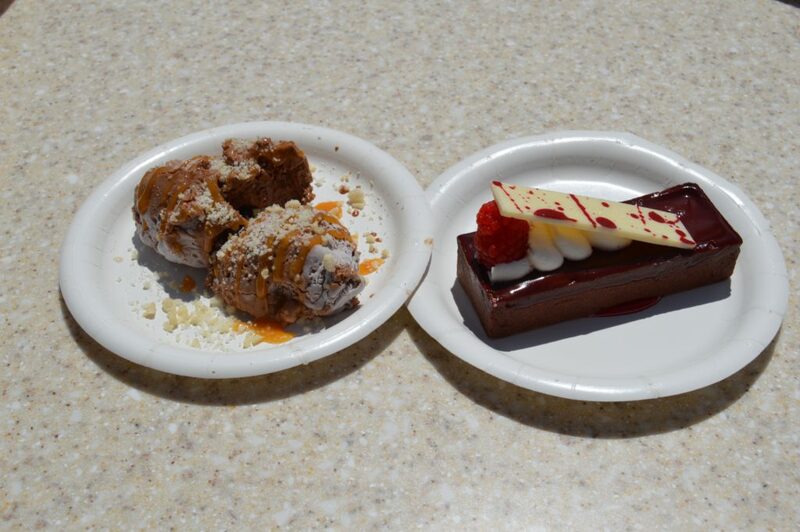 I love the Food & Wine Festival. Sadly I’ve missed the last few years but will get there again! Once you’ve been, it’s tough to not want to come back. We went through a couple years of really busy schedules and hardly got to come, but we are happy to visit much more this year!! That red drink looks delicious! Wow! I had no idea. Looks like so much fun and I’m all about the yummy food! If you are all about food, this is a must do festival!! 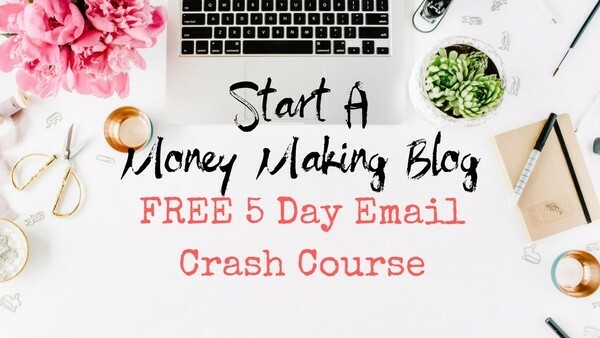 Add it to your bucket list! I hope you make it there. It’s so worth it. Happy it was helpful information.